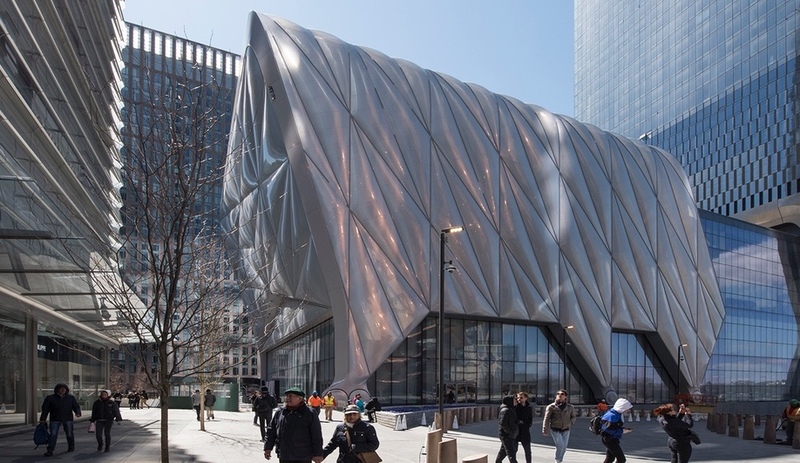 Today, the Architectural League of New York announced the recipients of the 31st annual Emerging Voices Awards program. Here’s a quick overview of the eight burgeoning firms across North America – from Toronto to Mexico City – that are destined to become the next wave of A-listers. 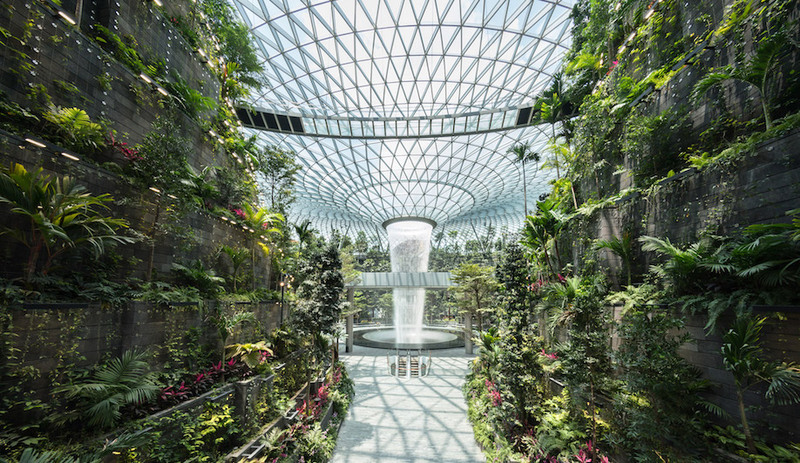 Anmahian Winton Architects views the synthesis of place, program and community as a chance to enhance the rituals of everyday life and foster a sense of wellbeing. Among the projects that have gained the firm critical acclaim is a dramatically shaped observatory in New Hampshire, a privately owned project that is characterized by granite bedrock outcroppings. Its remote location at the centre of a three-mile-radius “dark” landscape is idyllic for astronomical viewing. 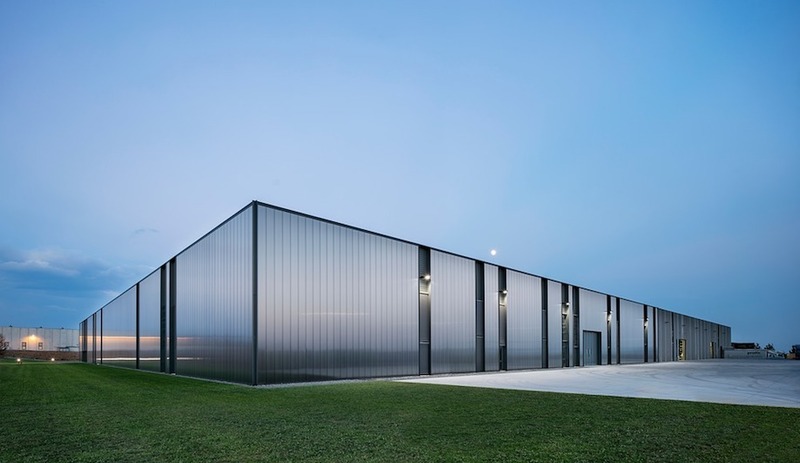 The firm was also a recipient of an AZ Merit Award in 2014 for its Community Rowing Boathouse in Cambridge, Massachusetts. 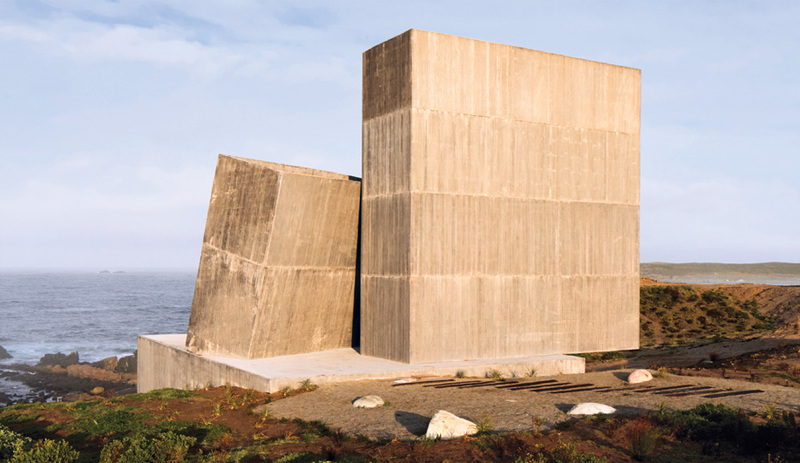 Omar Gandhi has left his mark on in Nova Scotia with a series of residential projects that tap the rural vernacular of eastern Canada, though with a distinctly contemporary sensibility. 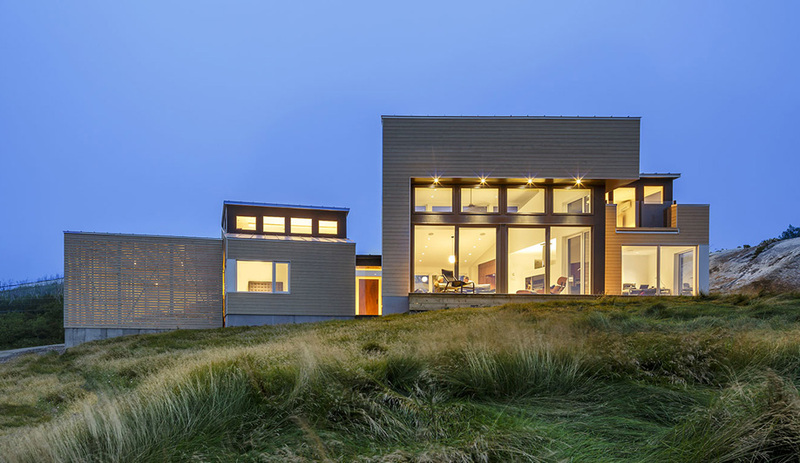 With his use of natural wood cladding and expansive windows facing onto open landscapes, there are also traceable influences to MacKay-Lyons Sweetapple Architects, the renowned Halifax firm where Gandhi worked before founding his own studio. 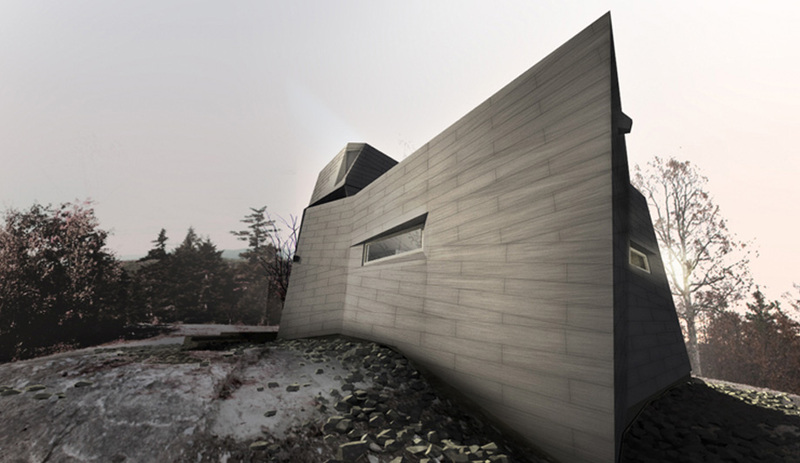 Recent projects include the Float residence (pictured) in Purcell’s Cove. A profile of the firm will be published in the May 2016 issue of Azure. S-AR’s work focuses on the design and development of architectural projects at every scale and typology, from private residences and social housing to architectural installations, furniture design, even book design. 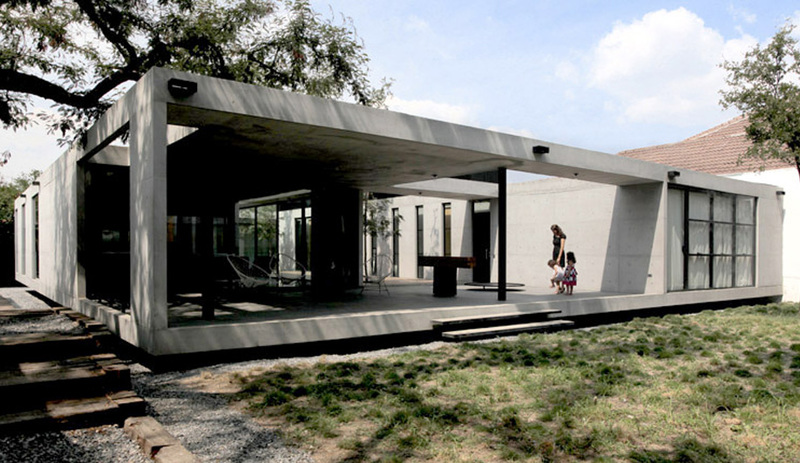 Their recent projects include the Casa 2G (pictured), the Wood House residence, and the Desert Observatory, all located in Nuevo Leon, Mexico. 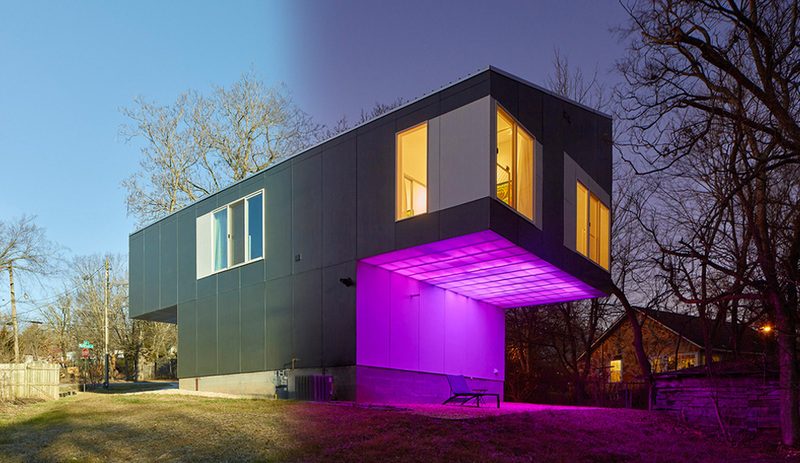 SILO AR+D considers architecture a form of theatre, and Mood Ring House, a residence completed in 2014, represents that philosophy with stunning clarity. 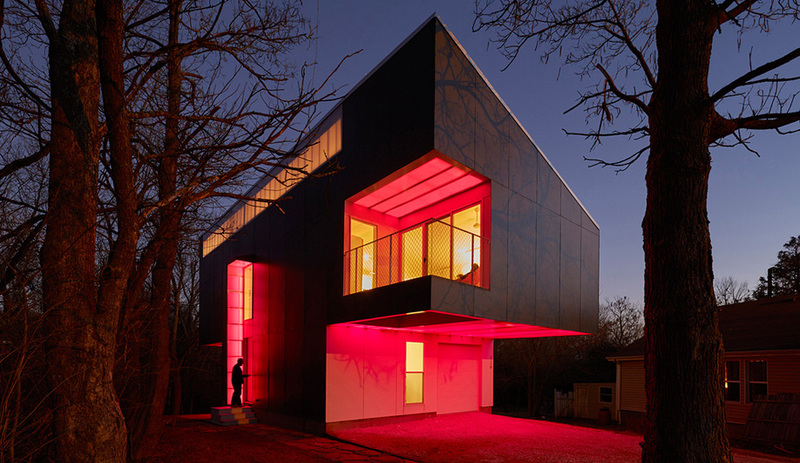 The glowing house, located in Fayetteville, Arkansas, uses light from concealed LED fixtures to create colourful effects at night that can be manipulated and controlled via smartphone. 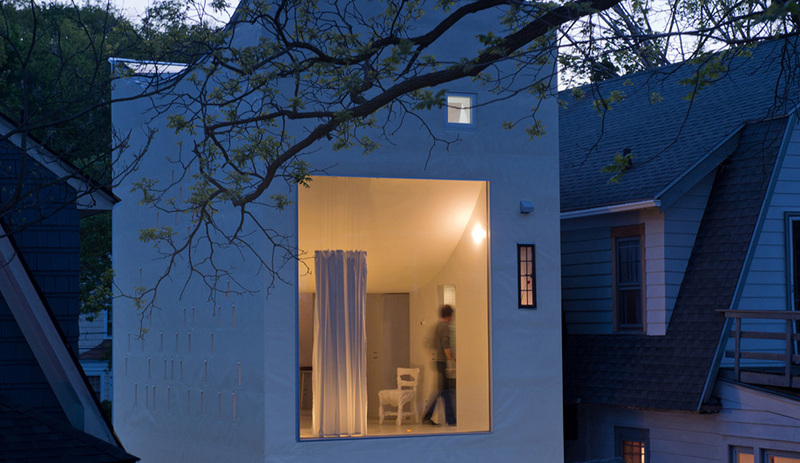 The New York firm run by Jon Lott gained an enormous amount of media attention with its Haffenden House residence in Syracuse, a daring three-storey addition that conspicuously stands out next to its traditional suburban neighbours. Its all-white rectangular form looks more like a sculpture, with large and small windows covering its front and back walls. It earned an AZ Award in 2015 for Best Residential Architecture, among other accolades. Min | Day seeks to create spaces that are ideal for social engagement, whether that be within the private world of the home or in collaborative landscapes, including offices, institutions and cities. Recent projects include House on Sylvan Lake (pictured), which is currently under construction in Alberta, Canada. Due to its remote location and the region’s long winters, substantial portions of the house are being built off-site. One of the most artistic practitioners on this list is Rozana Montiel, whose creative explorations include collaborations with specialists in various fields, from social anthropologists to photographers and filmmakers. Her recent projects include the City Out of Line in Mexico City and a partially enclosed sports field in Veracruz, Mexico. 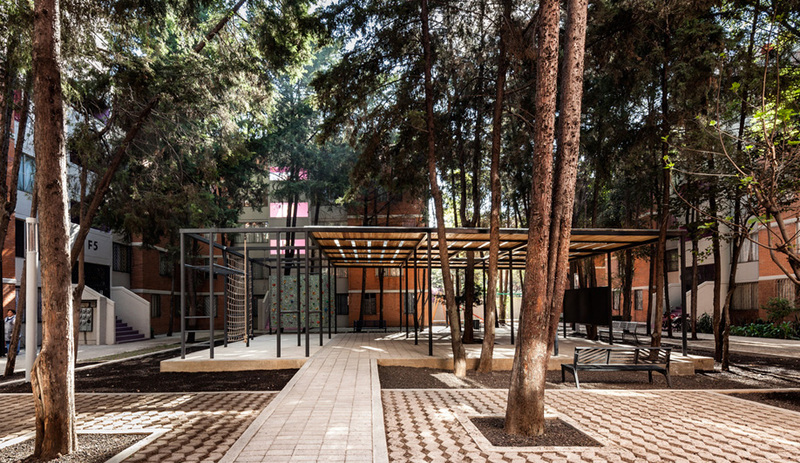 Pictured here is a rehabilitated public space for the San Pablo Xalpa Housing Unit in Azcapotzalco, Mexico City. Founded in 2008 by Heather Roberge, Murmur is at the cutting-edge of digital design and is committed to creating stimulating environments that engage people intellectually, socially and physically. En Pointe (pictured) is one of the firm’s recent explorations. 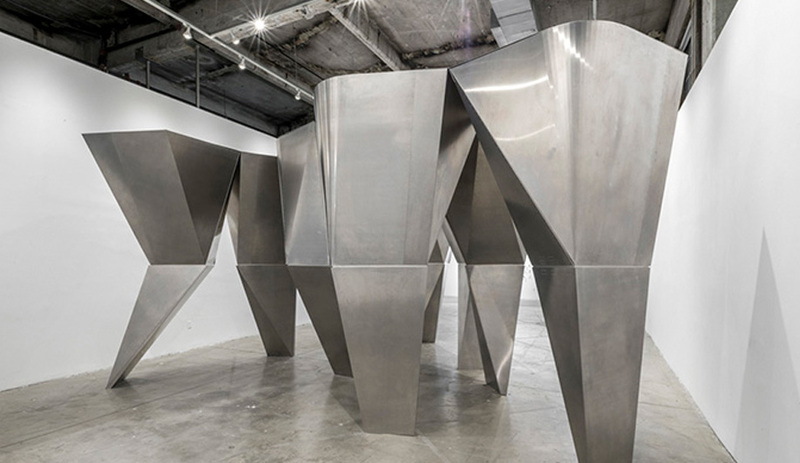 Installed last year at SCI-Arc Gallery in California, the massive sculpture, with its blade-like fulcrums, is an expression of the historical and spatial significance of columns, while it also demonstrates a design that is stable, balanced and almost poised, like a grouping of ballerinas en pointe.